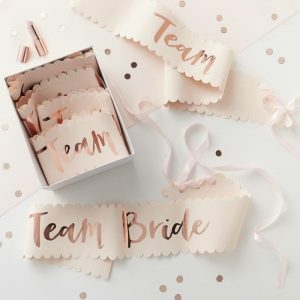 Use your imagination with this fun hen party game. 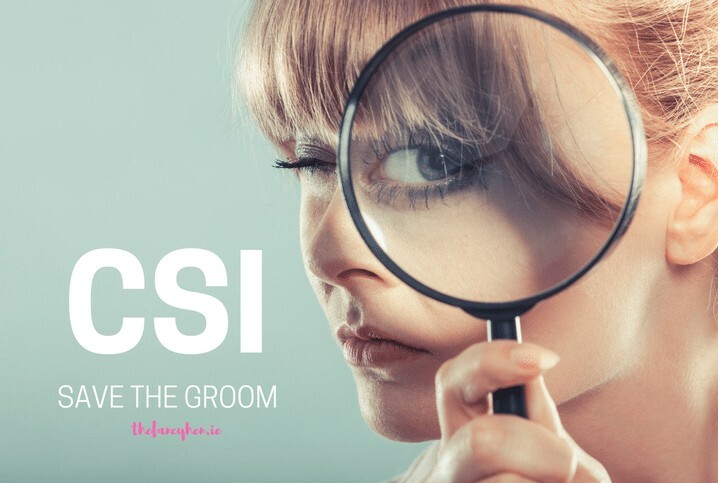 CSI Save The Groom Game gives you and your hens the chance to become detectives for the evening and save the groom! The best man and groom get involved in this game by recording a video where the groom gets ‘kidnapped’. 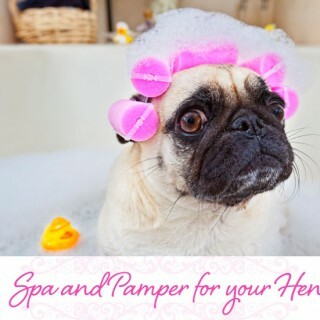 This video is then sent to the maid of honour who will break the news to the bride. The group head to a bar to meet a ‘detective’. Where they watch the devastating video and are split into groups. Each group is given clues to follow and exciting tasks to complete. The winning team even receives a lovely bottle of bubbly! Have a great evening with the guests playing this unique and fun game. This game is also a fantastic ice breaker for the guests that are meeting for the first time. So book your CSI Save The Groom package today and enjoy cracking the codes and having a laugh with the guests.